Uncle Mike's Music Works is a small independent record label--about as small and independent as you can get -- it's just me. 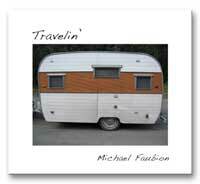 Travelin' is Uncle Mike's latest release. Order directly from Uncle Mike's Music Works: michael@9hats.com, You can also buy the CD or download the mp3 version at cdbaby.com. And it's now on itunes too! 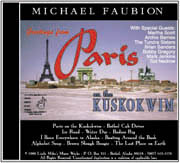 Uncle Mike's Music Works released Greetings From Paris on the Kuskokwim on November 9, 1996. 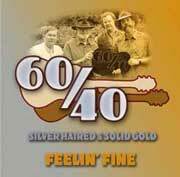 60/40 "Feelin' Fine" was released May 30, 2003. How to make your own CD: a 12-step approach. Here's a silly little thing that's way too long for its own good.